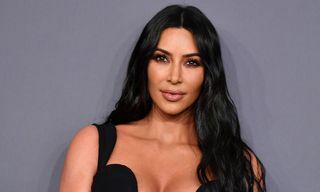 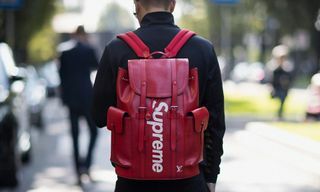 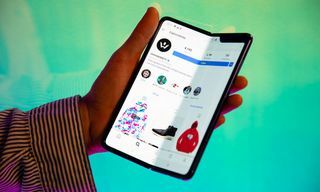 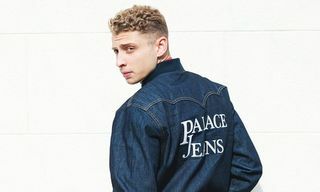 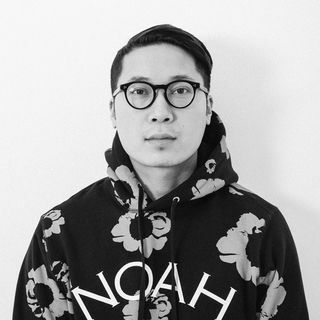 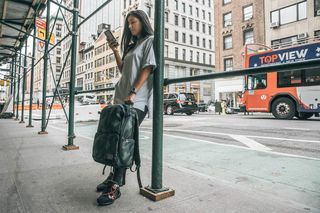 The award-winning accessory brand just dropped a new capsule collection of bags that were designed with input from actual photographers, leaving no room for error when it comes to functionality and intuitive design. 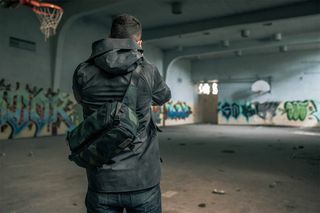 The HEX Ranger Collection consists of the innovative Clamshell Backpack and Sling DSLR bag, both of which come in standard black Cordura and a stylish new camo colorway. 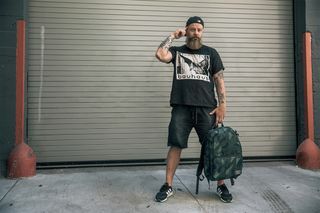 To showcase the collection, HEX spent time with three renowned photographers and produced a video series that provides a unique window into their craft and why the collection works for them: Trashhand, Misshattan, and Travis Jensen. 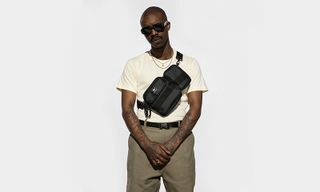 The Clamshell is a completely new design for HEX allowing photographers to set up the bag to load from any direction they choose—top, left, or right. 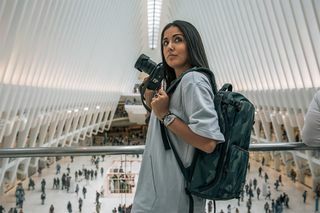 With tons of customizable internal compartments for your gear and features like a stowable rain cover and pass-thru partition for the bag to be used with roller luggage, the Clamshell is everything an urban shooter needs to stay organized while on the go. 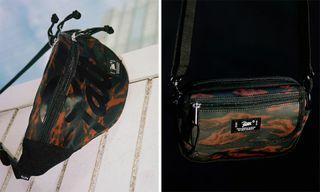 The smaller Sling bag is designed to work hand-in-hand with the Clamshell, but can just as easily hold its own as a day pack for shorter excursions. 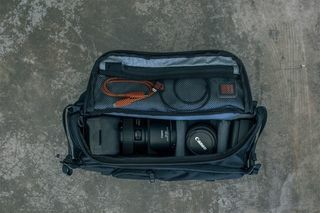 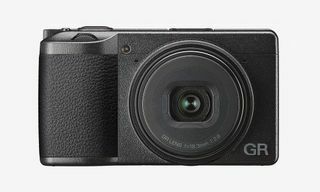 It’s compact and lightweight yet has a spacious main compartment to hold all your DSLR essentials. 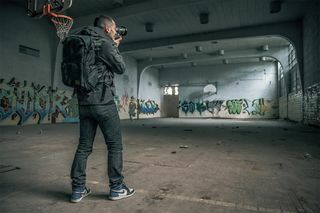 The draw is its sling design that makes taking it on and off a breeze while giving you quick access to your gear when you need it most. 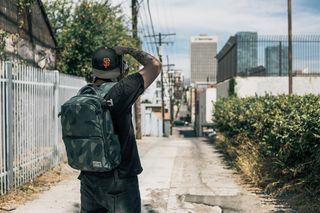 Prices range from $199.95 USD for the Clamshell Backpack and $99.95 USD for the Sling, both available now at HEX’s online store.